I just wrote a marathon. I didn’t run a physical marathon but I sat at my computer for hours and hours for a marathon writing session. I started the weekend with a goal to write almost 20,000 words. I started November with a goal to finish NaNoWriMo – write a 50,000 word novel in a month. I started strong – well I started weak on day 1 but by Day 2, I had caught up. and then along the way in the month, I fell behind, way, way behind again. Cut to this past weekend and I had almost 20,000 words to write if I wanted to finish my novel on time. It came to a head on Sunday where I spent the day inside, banging out the keys to victory. And the result? I did it! I made a few new Twitter friends in the process and I might have exhausted my brain, but I did it. Now to edit the novel and work on the rewrites. After I’m done celebrating. But I feel satisfied. Because this latest book was a book I’ve been meaning to write for years now. Years! This was a book that needed to come out. Other than that, I had an a wonderful day on Saturday at church and then hanging with my cousins. I love the extended family. There was a cousin at dinner who regaled us with stories about her life and I haven’t laughed that hard in a long time. 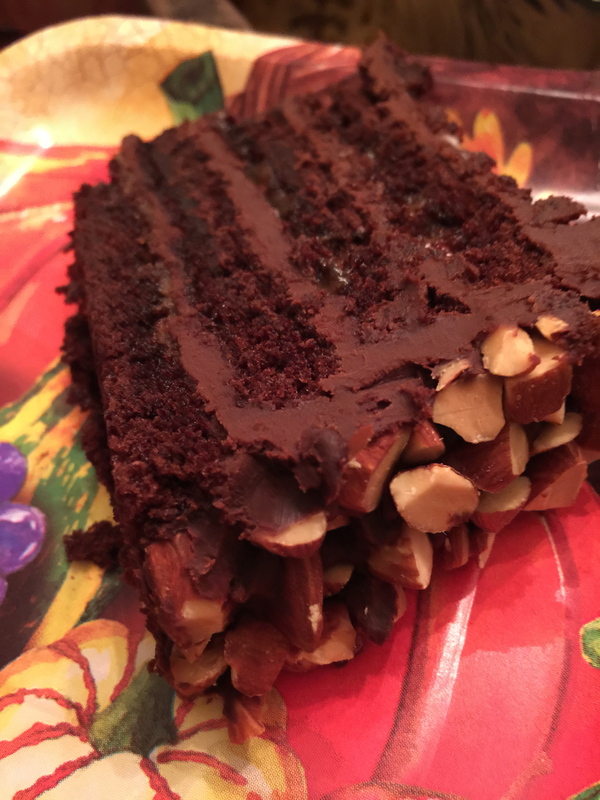 There was birthday cake that was deliciously chocolate and almonds – two of my favorite things. And Friday, I did not go Black Friday shopping. Am I over that? Because there were days when I would be in the stores at 3 a.m. Last year was one of those years. But I think that this year, I’ve been protesting a little bit the idea of starting Black Friday on Thursday and bringing out the Christmas trees from the middle of November. I am not going gently into this season at all, probably because I’m railing against the year ending. But now that it’s actually December, I have no choice. Cue the Christmas music. That was my weekend. No meal plan yet, although I did cook Sunday dinner so I have leftovers and I’ll probably make some soup to tide me over. The weather is perfect for soupy dinners. Start my holiday cards – I always leave this until the last minute. Get back to the gym and exercise every day. I slacked on the exercise last week and ate WAY too much in the past 4 days. Time to get back to the plan. 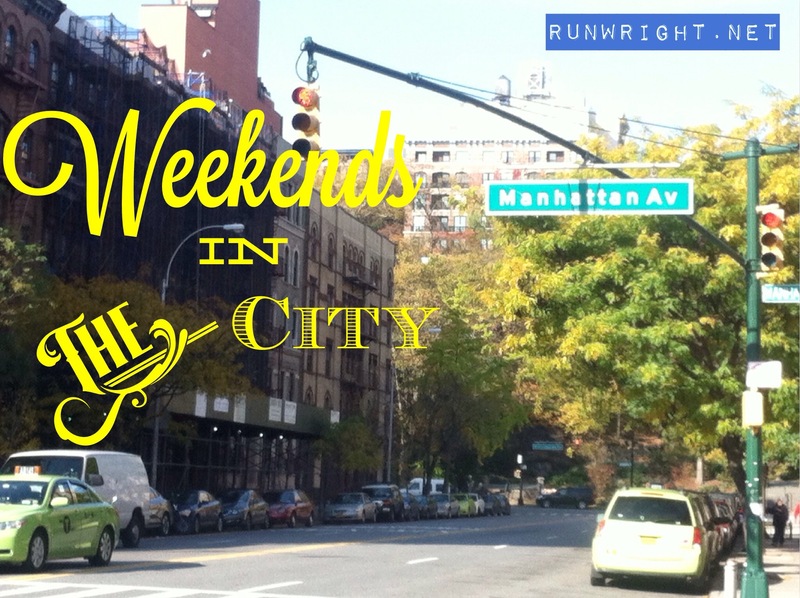 Prepare for the weekend – I have to cook for an event where I am hosting a group of children on Saturday so lots to do. What was the best part of your weekend? What do you have planned for the week ahead? You are amazing! Great job on finishing. What matters most is. .. YOU FINISHED!! How awesome are you (insert the happy dance). Congratulations on finishing your novel! Good luck with your goals this week. Thanks for stopping by. I finished the NaNoWriMo 50,000 word count but now I have to edit and rewrite and add to it. But I’m excited to go forward. All the best with your goals too. I’ll be checking you out! Congratulations on finishing the NaNoWriMo project! 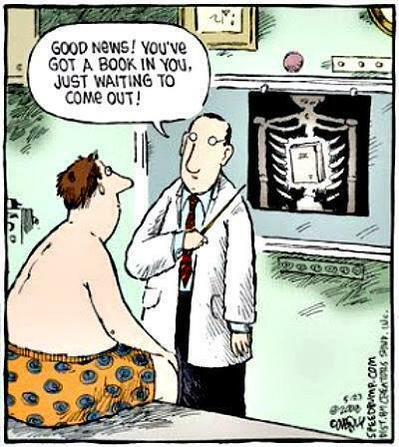 I hope you enjoy editing your novel this week and manage to get your gym routine back – holidays are such a difficult time to keep your routines going. Sorry I couldn’t find your link. Do you blog?